We began our first week of Operation GO! saturation evangelism this past Saturday. 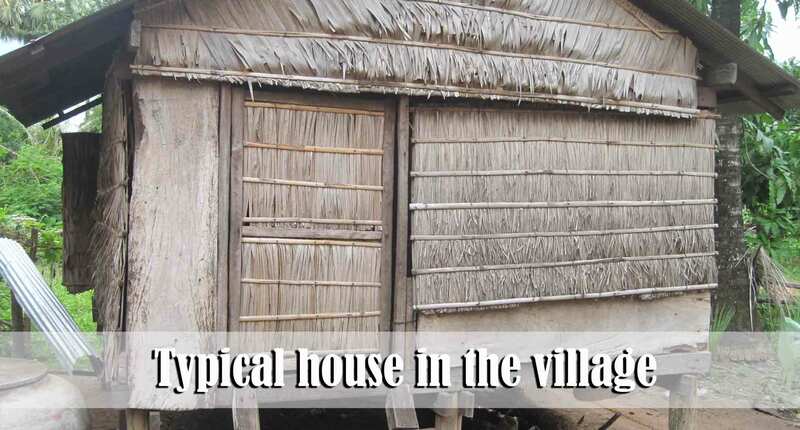 We went to the Preak Pnou village which is about 8 miles outside of Phnom Penh. Even though it is only 8 miles away it took us nearly an hour and a half to reach the village. During the three hours that we were there we passed out 900 tracts and were able to have some good conversations with several adults. There is a possibility that we will be starting a weekly ministry in this village in the future. From the best that we could tell there is no Gospel preaching church there. 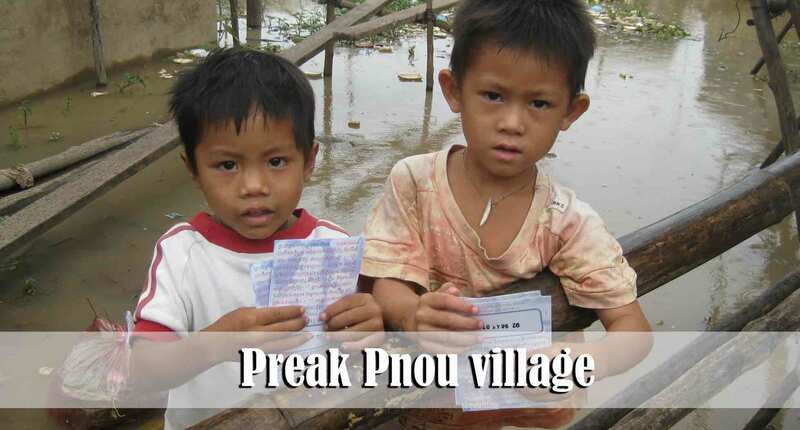 Please help pray about the Preak Pnou village. The only thing holding us back is a lack of laborers. This week marks the beginning of Ramadan festival amongst those who hold to the religion of Islam. We are on purpose trying to invest more time in our Cham converts during this time because of the serious pressure and persecution that they are under from their families and the community. For most of the Cham adults in our ministry this will be the first year in their entire life that they have not been a part of the daily sacrifices at the Mosque. Every one of the adults have expressed their desire to be faithful to the Lord during this month but it will not be easy for them. Please especially pray for Ya, Ra, and Yom. They have all been saved in the past few months and are all under serious pressure to compromise. 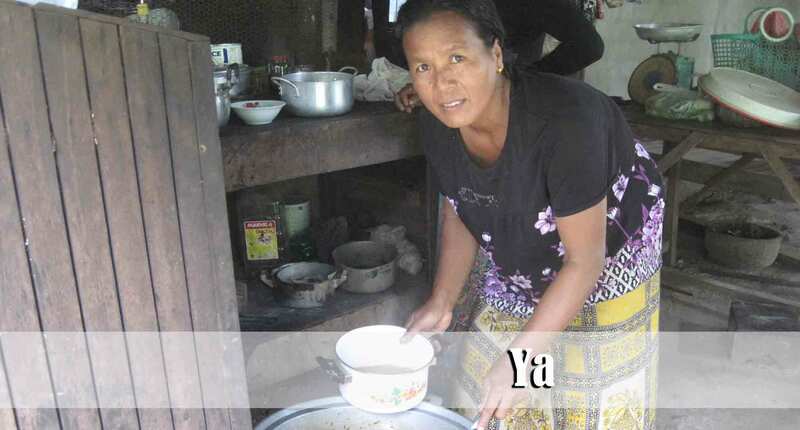 Ya is the mother of several of our young men and the wife of the village leader. Her husband commanded her to take part in the daily sacrifices that will begin next Monday. She came and sought counsel for how to handle this situation. Ra is the father of one of our young adult men who has been saved for about 6 months. 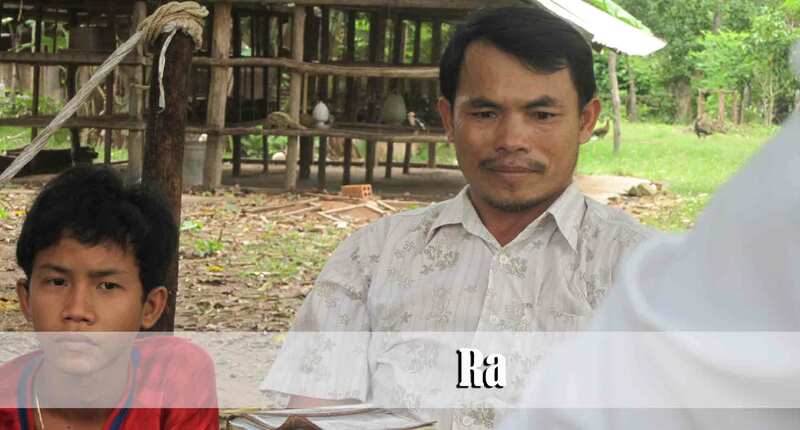 Ra and his wife both accepted Christ because of the changed life that they saw in their son once he was saved. 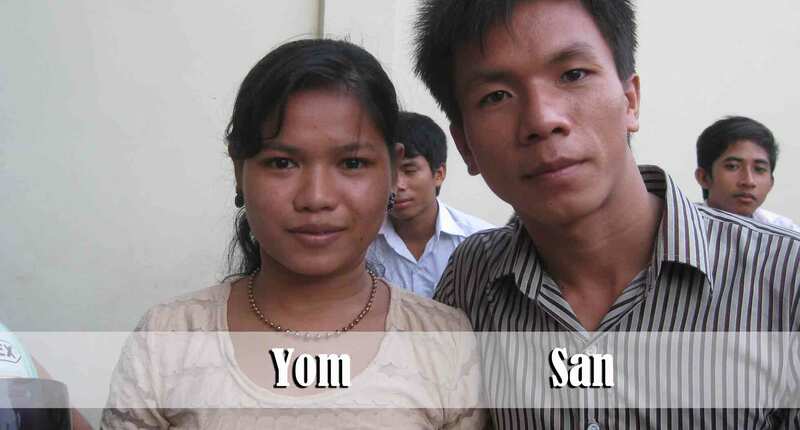 Yom is the newlywed wife of one of our faithful Cham men. She accepted Christ about three months ago. God is doing something miraculous in this particular Cham village. There were nearly 50 folks in attendance at the Monday Bible study. 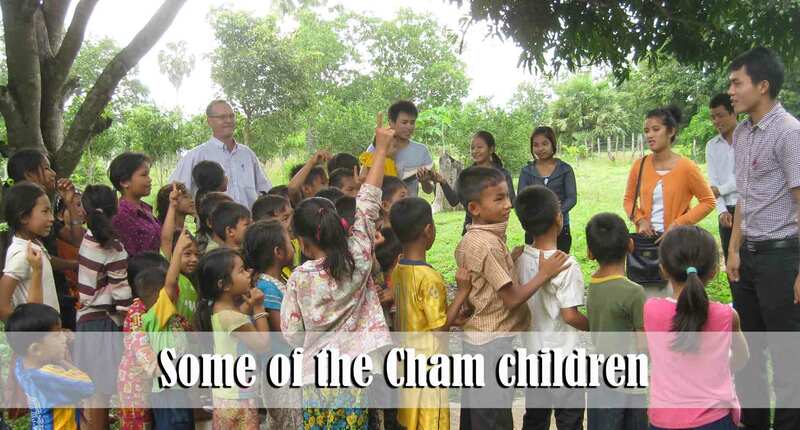 Please continue to pray for Brother Keo and our workers as they serve among the Cham people. We know that it is the Lord Who is drawing these people to Himself. We are just blessed to be able to witness what He is doing. Vannak and Man, both in their early 20s, have been very faithful to the Lord. Every since their father has become the village leader he has placed more and more pressure on them to do things that are not right. Pray that Vannak and Man will continue to stand for the Lord. If you would like to see a short video of the children’s ministry please click on the link below. It will take you directly to the video.